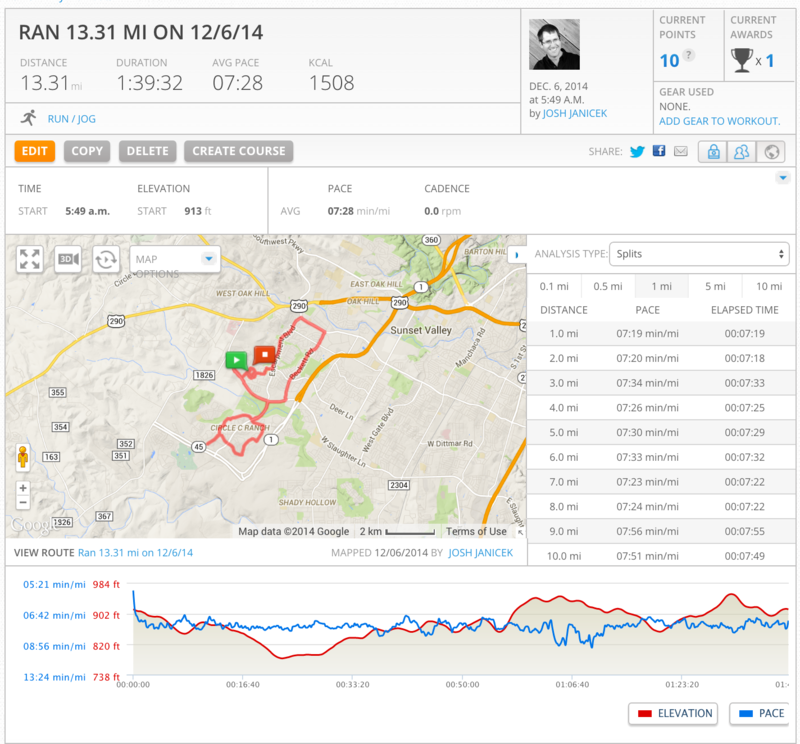 I usually run anywhere between four and 13 miles. I know how to pace myself for longer distances. Shorter distances, not so much. A few months ago I took the girls to the track to see if I could run a sub-6-minute mile. I hadn’t really considered any kind of strategy when I decided to attempt this on a whim. I just thought I’d run 4 times around the track as fast as I could. That turned into pretty much an all-out sprint that made me have to stop about half a mile in. 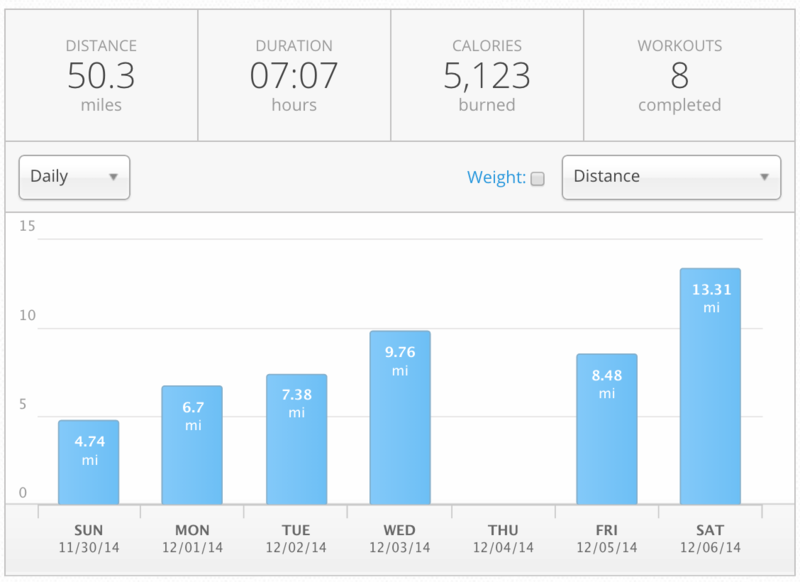 At that point I resolved to one day run a sub-6 mile. Yesterday I decided that today would be the day that I’d try for the sub-6 again. My pacing strategy was pretty simple. I’d need to run each lap (400 meters) in 1:30. While I’d wear my Garmin Forerunner 610, I wanted to know how I was pacing without having to look at my watch and potentially break stride, so decided that I’d need to run each 100 meter section in 22 seconds. I figured I could count out small increments like that as I ran. That strategy lasted about 250 meters and then I started relying on the watch at 400 meter increments. The third lap liked to have killed me. I gunned it on the fourth lap. A mile in 5:44. Checked that one off the list. That’s a lot of miles on my feet in a week, the most I’ve ever put in. And I don’t know what it is… when Wednesday comes around, all I can do is think about how awesome it’ll be when the weekend gets here and I can just sleep and sleep and sleep. I wake up even earlier on the weekends and chase pavement. I love it. There’s no one around. It’s just me, my playlist, my thoughts and the scenery.